If the Black Friday crowds overwhelm you but you still want to get your holiday shopping on, consider waiting just one day! Small Business Saturday honors locally-owned establishments and highlights the best of the best within the holiday season. 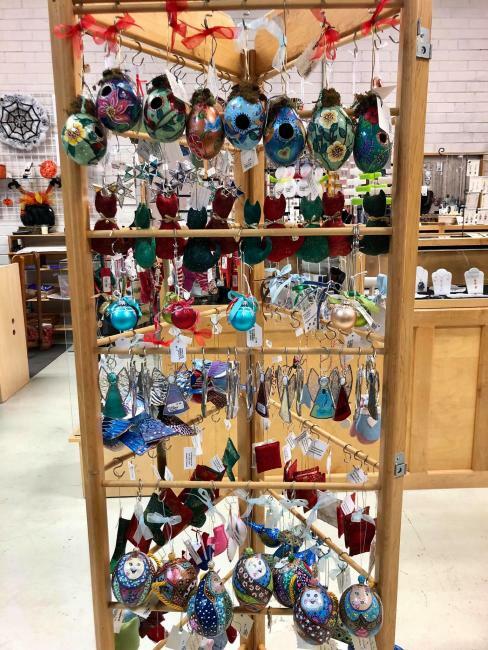 In Orange County, there are many great locally-owned shops that are fun to explore – especially during this time of year when everyone is in need of gift ideas! Womancraft Gifts offers a unique shopping experience, as the store holds items from artists who live and work within 50 miles of Chapel Hill. Knock out some holiday shopping here while supporting locally-based artistic talent! A good book is the perfect gift that keeps on giving. Check out Purple Crow Books in downtown Hillsborough, where owner Sharon Wheeler and her friendly staff can suggest the latest and greatest reads. Thinking of getting crafty this holiday season? Hillsborough Yarn Shop has all the materials you need for any knitting and crocheting projects you plan to undertake. The shop’s impressive collection is sure to have whichever colors you’re seeking, and the staff is more than ready to offer advice and ensure you purchase the materials that best suit your crafting needs. Audrey Townsend and Scott Bertram opened this store over 30 years ago and have made it a well-respected, dependable business throughout the decades. TB&C is still family owned and operated. 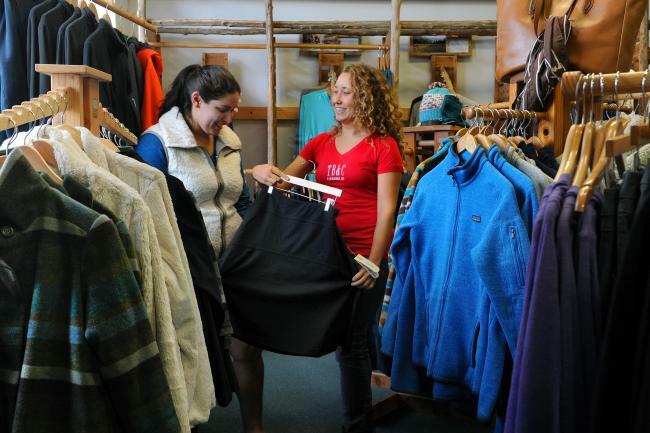 This store specializes in gear and clothing for hiking, biking and other outdoor activities. Shop for your next adventure, find some quality winter athletic clothing or try out a variety of useful camping equipment! Owners Donna Edwards and Jane Vacchiano are dedicated to creating the most enjoyable shopping atmosphere possible at their hip spot, 108 Churton. You’re sure to find the perfect gift in their charming Hillsborough shop, whether you’re searching for clothes, home décor or toys. Julian’s has been the jewel of the Julian family since Mary and Maurice first opened the shop years ago. This eclectic Chapel Hill spot offers fashionable clothing for men and women alike, as well as an assortment of fun tchotchkes. 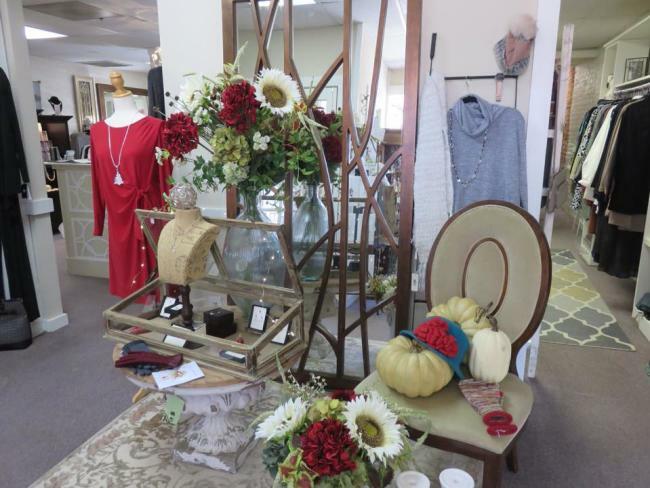 You’ll love taking in the elegant atmosphere and browsing through so many fashion-forward options right here in Chapel Hill! What does this place not have? If you’re looking for soaps, dresses, toys or pet gear, Night Gallery – Branching Out has got you covered. Knock out all sorts of shopping at this spot conveniently located in University Place. Jeannine Rogers has been passionate about making jewelry since childhood, and has meticulously studied the art and history of the craft ever since. 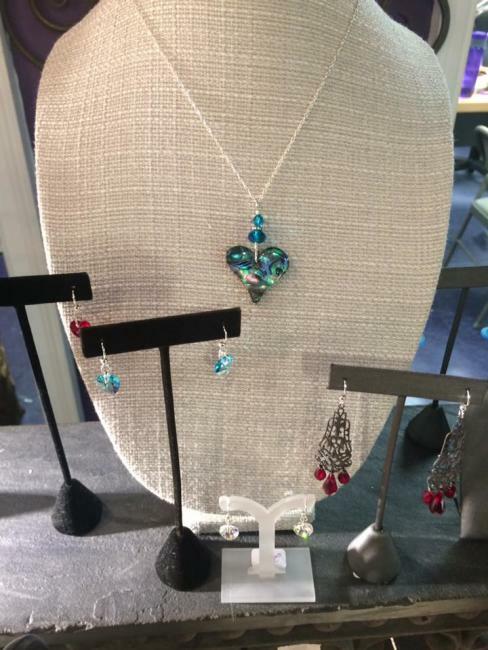 Spiral Studios Jewelry, her shop in Hillsborough, features her beautifully crafted items including pendants, earrings, bracelets and more. Family owned and operated by four generations of Tar Heels since 1969, Chapel Hill’s oldest UNC shop carries fan gear for adults, teens, kids, toddlers, even Fido! From candles to jewelry and pillows to mugs, La Boutique Lane carries the perfect gift for just about everyone this holiday season. Be sure to carve out enough time for this stop so you can explore the entire variety of items! Danielle and Logan Tay opened this store to create delicious treats that are allergy-sensitive after realizing the difficulty in finding such desserts for their son. 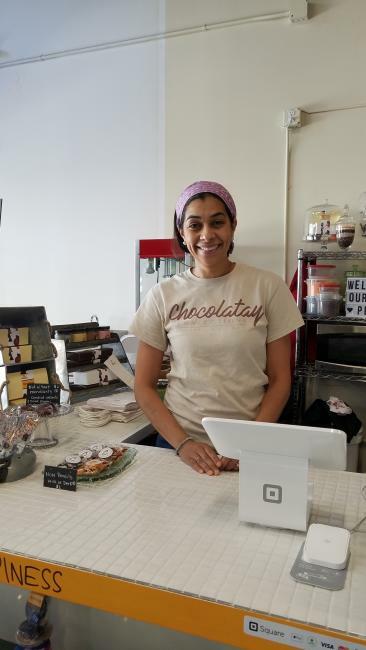 Located in the Blue Dogwood Public Market, Chocolatay Confections is sure to please your sweet tooth after a long day of shopping or inspire delicious gift ideas for your chocolate-loving friends! We hope this gives you some direction as you embark on your holiday shopping mission! And don’t forget that while this list is a great start, there are so many other ways to #ShopSmall in Chapel Hill and Orange County. Find more info on local businesses in our shopping guide and on our website, and share your Orange County favorites with us in the comments below!